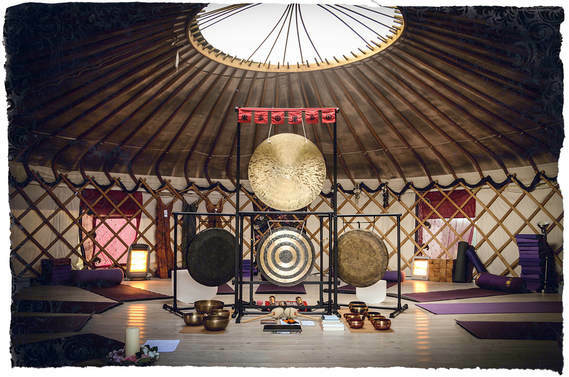 Sound bath at Cheltenham Yoga in Gloucestershire. We ask that all cancellations are made at least 7 days before the event. During a sound bath you are bathed in sounds produced by instruments such as Himalayan, Nepalese, crystal singing bowls, gong and percussion. These powerful tools can help you feel a sense of inner peace and offer the opportunity for self-reflection. The sound vibrations produced can be likened to the physically softening effect of a gentle body massage. This workshop is designed for anyone who would like to learn more about singing bowls and their therapeutic qualities. This workshop will suit anyone wanting to deepen their understanding of singing bowls. Although this is not an accredited course it can serve as great CPD for health and therapy practitioners. 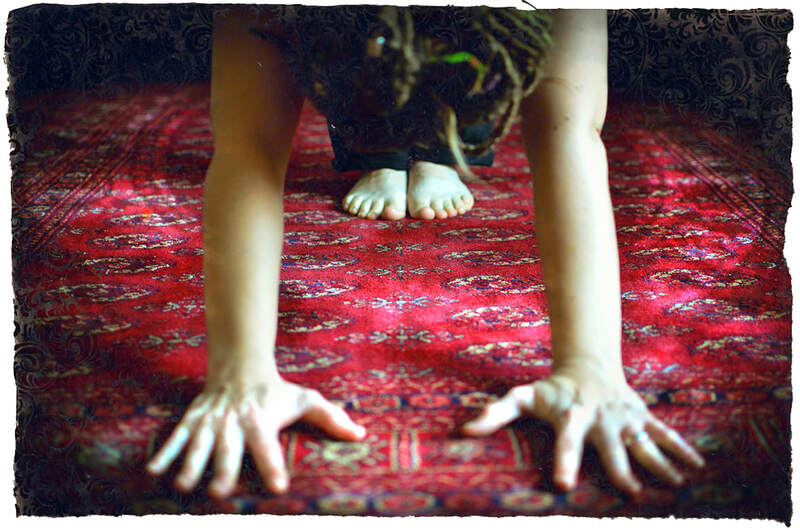 We will provide yoga mats but you may wish to bring additional items for greater comfort as required. This workshop is designed for anyone who would like to learn more about gongs and their therapeutic qualities. This workshop will suit anyone wanting to deepen their understanding of gongs. Although this is not an accredited course it can serve as great CPD for health and therapy practitioners. This is not just a drum circle! Rhythm is an essential part of sound therapy practice and this workshop will explore some of the key concepts. This workshop will suit anyone wanting to deepen their understanding of rhythm. Although this is not an accredited course it can serve as great CPD for health and therapy practitioners. Increase your confidence in using your voice! This workshop is designed for anyone who would like to practice using their voice. There will be no singing but we will chant together and use toning. If you are interested in exploring the therapeutic qualities of voicework or you are a teacher/public speaker this workshop could be for you. 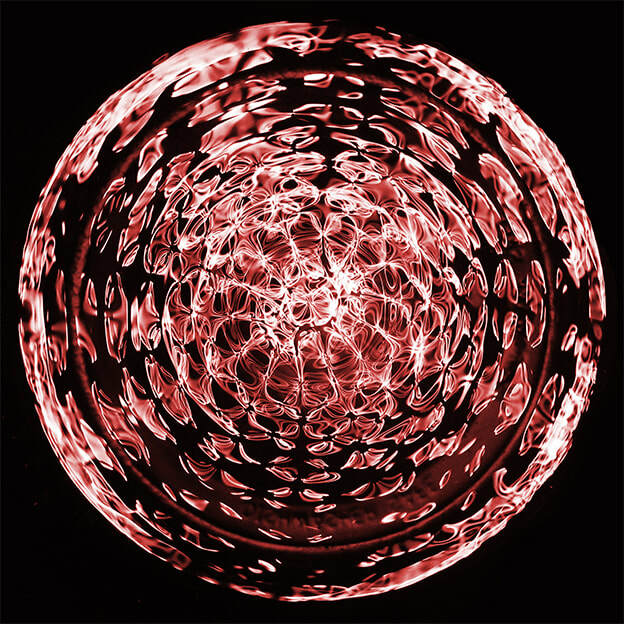 ​We will be running a sound bath at Laura Green's SoulFest this June. It's a great event that we are sure you will come away from feeling both inspired and renewed! Tickets are nearly all gone so make sure you get one soon. ​We are delighted to be working with the charity 'Victoria's Promise' this May 2019. The charity was created to support and empower young women working through cancer. Sound therapy can be a great way of working with the challenges this may bring. ​If you run a charity and would like to enquire with regards how we can help then please do get in touch. Check out Victoria's Promise website for more information on the work that they do. We are proud to be a guest speaker at Hampshire and Isle of Wight Educational Psychology Conference in May this year. This is an exciting and informative event that combines experience and insights with practical workshops. We often run sound baths with yoga studios or spiritual interest groups and are very open minded to working in any number of settings. Sound therapy is very complimentary to yoga or mindfulness retreats and we have experience of working within the festival scene. If you would like to discuss working with us then please do get in touch. "Went to your Cheltenham session on Saturday; one of the most amazing experiences of my life. Woke up this morning with more energy than I have had for a long time. Thank you for such an amazing experience." "I felt secure and relaxed throughout the session and you made me feel at ease within the group"
"I have thoroughly enjoyed the experience. I felt very relaxed and comfortable. The sounds were amazing and really relaxed my body. I would recommend the sound therapy experience to anyone!"